A magistrate judge has ruled that Waymo (and its parent company, Alphabet) must disclose certain information about how it conducts acquisitions in order to give the jury context about Uber's own process, according to a new court document. 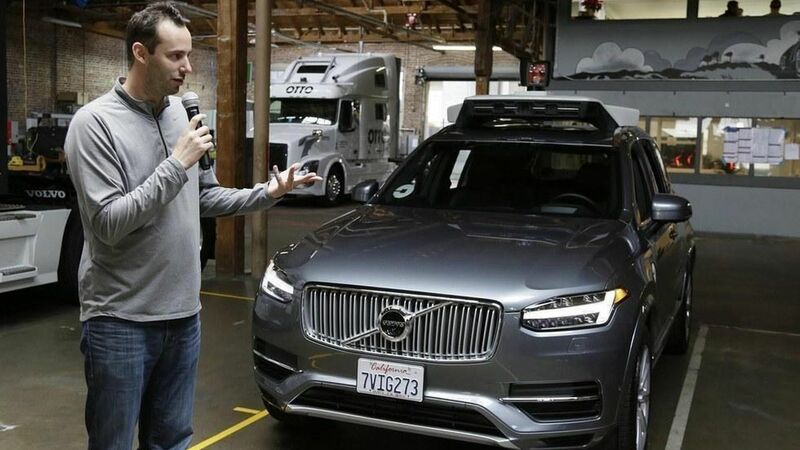 Why it matters: In a lawsuit filed in February, Waymo accused Uber of stealing and using its self-driving car trade secrets when it acquired a startup founded by a former Waymo employee, Anthony Levandowski. So far in the case, Waymo has sought to paint certain steps Uber took as part of the acquisition process as unusual and suspicious, and plans to ask the jury to look negatively on these procedures. The judge presiding over the case denied Uber's attempt to use a key argument (the "bonus theory") to explain why Levandowski downloaded files prior to leaving his job at Waymo, as Axios previously reported. In a new document, Uber notified the court that although it's not conceding it infringed on Waymo's patents or trade secrets, it plans to redesign "Fuji," one of the of the two LiDAR sensors at the center of the case. Uber says that the redesigns are easy and help narrow the scope of the issues. During a hearing, the judge warned that he may tell the jury about Uber's lawyers not "coming clean" about their possession of certain key documents and the law firm's role in the saga.